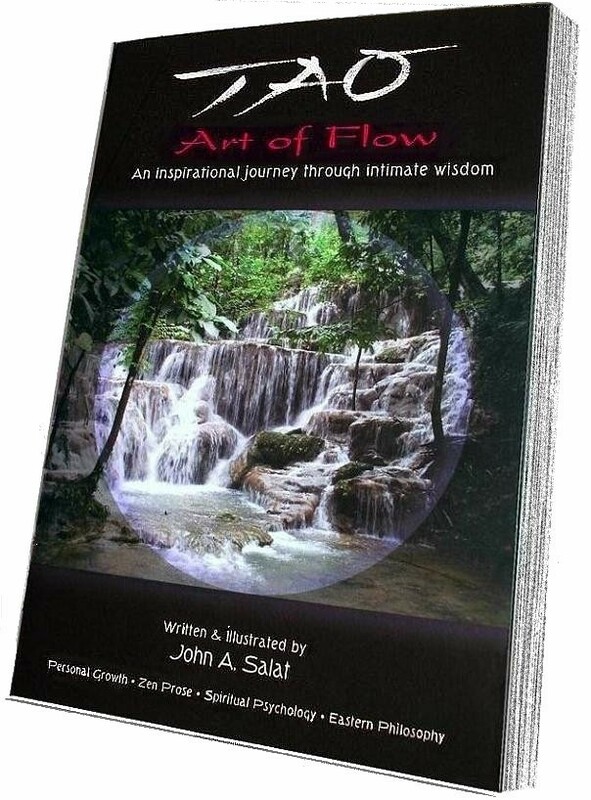 "Perfectly stated, this book is so enlightening,... John lives in the flow as I really feel the words on how he shares them. A phenomenal job. It is like having your radar up. I love it and appreciate the essence of John and who he is. I invite you check out where you can order this beautiful written book." From Feel Free OC Radio interview with Host Nancy Ferrari.